Ended up with a productive morning writing session before work. A fun little "accomplishment"... 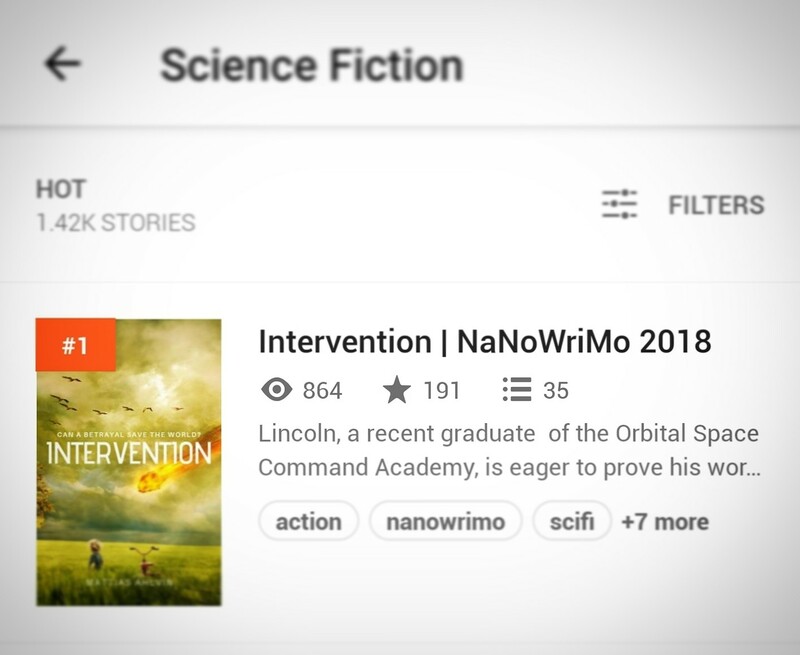 Intervention, my Nanowrimo novel, reached #1 on the sci-fi hotlist on Wattpad today and #7 on the action list. For not advertising the story at all, I can&apos;t complain about that. 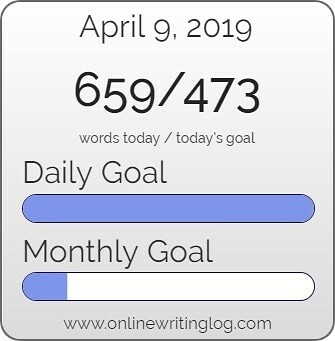 779 words today after all, didn&apos;t think I&apos;d get there. Relaxing for a few minute with a cup of tea. Once the kids are out the door, I&apos;ve got a little bit of time for writing before I head to work. Ok, starting the week with 1062 words before I&apos;m heading to work this morning. That&apos;s exactly what I was hoping to do when I got up at 5am this morning. Plus, catching up from my less than productive weekend. A little painting project my daughter and I did together. 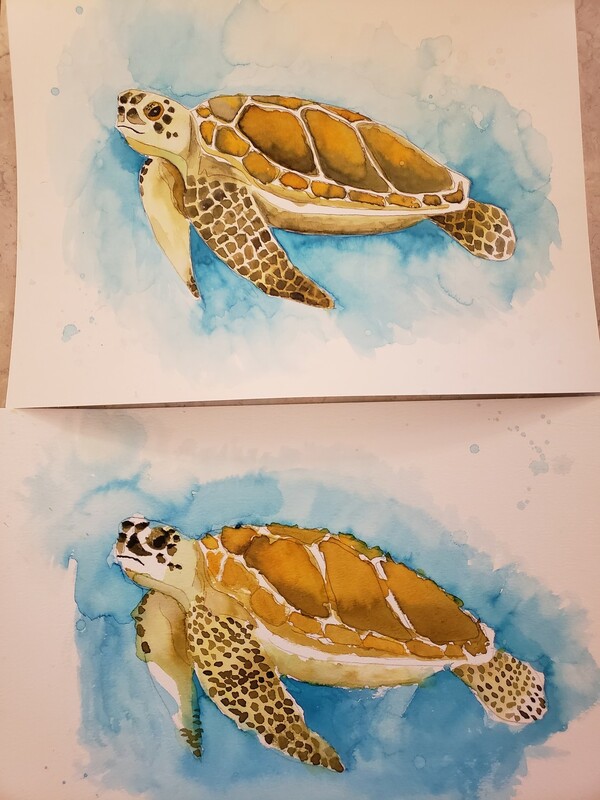 Fun with watercolor! Time for my morning #marwritingchallenge writing session before I head to work! March is just around the corner. What&apos;s your writing goal for the coming month? Or, are you editing? 768 words this morning! Good start to the day. 549 is my total for today. Good enough and good night! It&apos;s been a bit slow going the last few days with my writing but back in the saddle today. 549 words before work. I should be able to replicate that on my lunch. 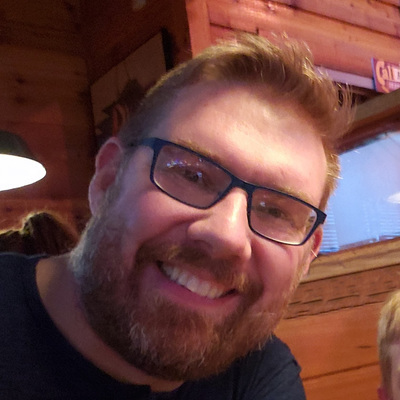 I&apos;ve started documenting OWL and it&apos;s features a bit better through a series of short videos. Here&apos;s the first one, walking you through how to add a project.